Just because you’re tucked into the claustrophobic cockpit of a spaceship doesn’t mean you can’t rock a good look. 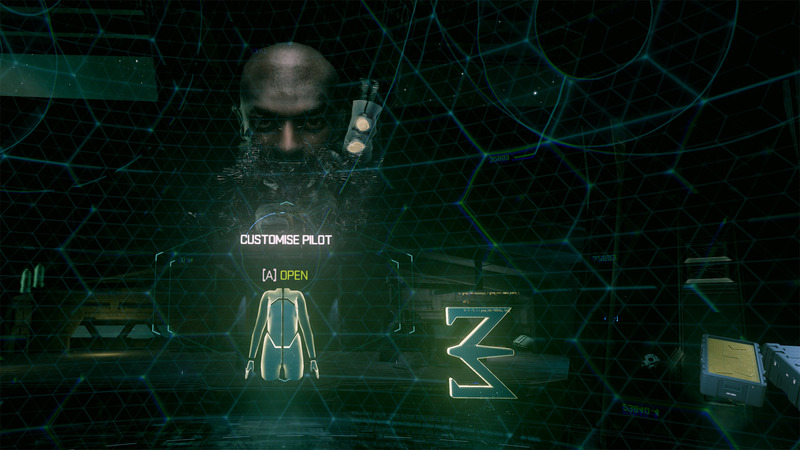 To that end we’ve given you the opportunity, via today’s Gatecrash update, to customize your pilot’s appearance. You can find out exactly how to do that over at our blog but we thought we would catch up with the chap responsible for New Eden’s fashion revolution, Alan Dickinson (aka CCP Mohawk). So Alan, a whole new raft of helmets and flight suits. Tell us more. What’s new? The suits and helmets are new art assets so they will look different to what people have seen previously. We modelled some new meshes for this stuff so with new unique textures they have should look quite different. The helmets allowed us to think a little more about the environments these new characters would come from and to try and convey this in the technology they would wear. For example, a character from some far-flung icy wastes would have extra insulation and breathing gear as opposed to a pilot that would spend all their time within space. Following this approach allowed us to build a sense of personality into the new models and perhaps give a hint of their home environment. Where did you get your inspiration for the new outfit designs? These new factions are breakaway groups so have no real bearing to the existing EVE universe. As an art team we are influenced by the latest films and sci-fi literature. One thing that’s important is to be aware of the latest trends in designs, color palettes, etc. On a personal note I find this to be a very interesting subject, how through the decades our vision of the future constantly changes to reflect the society we live in, our hopes and fears, and how that is presented though film. To what extent can players alter the overall color and look of their pilot? There’s a fixed set of color options that have been chosen to help make the game look consistent. 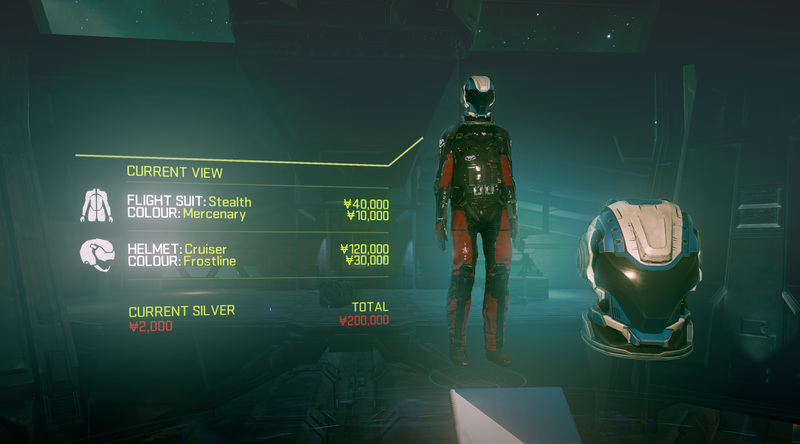 However, helmets and flight suits can be chopped and changed independently which gives the player quite a wide range of customization. Any plans to allow players to apply their own decals to the helmets? Right now there are no immediate plans to do this. The whole area of pilot customization is really in its infancy and these new extra areas we have added to the game are hopefully the first of many to come. We have had many discussions about how we improve this area and we have a whole host of potential ideas. We will be looking carefully at how our improvements are received and listen to any feedback, this will help us deliver the type of improvements our players want. Thanks Mr Mohawk. Space is all the prettier for your efforts, and for that we salute you. 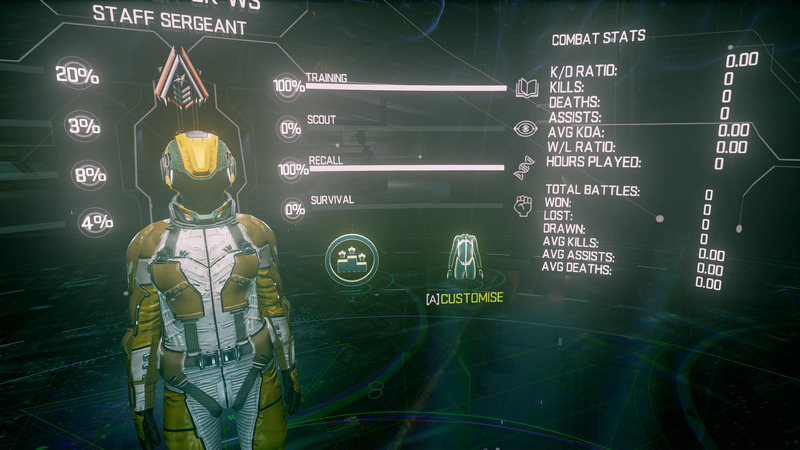 So, pilots, head over to the Quartermaster right now and get yourself some fancy new threads.